The whole experience was great and no pressure. The whole experience was great and no pressure. Nathan and Kyle were very helpful and made sure I had what I wanted. Adam in finance was very accommodating with the changes I wanted to make. Overall, it was wonderful! Plus, I LOVE my new Mazda 3! Thanks. Popular Vehicle Alert! 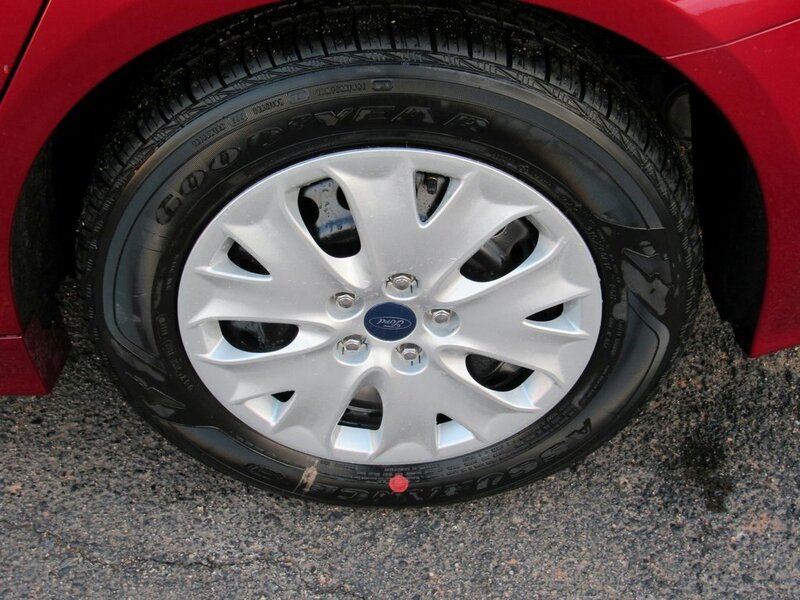 This 2019 Ford Fusionvehicle has been viewed by 17 shoppers per week. Popular Vehicle Alert! 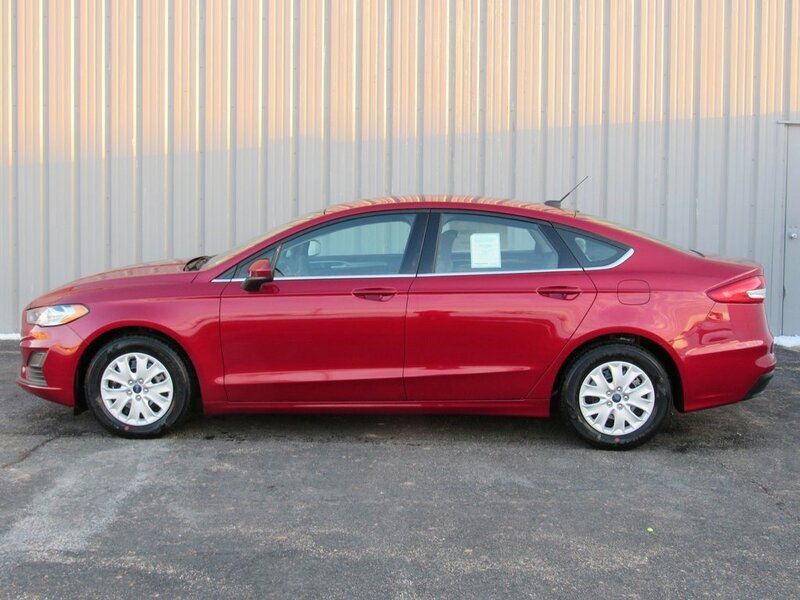 This 2019 Ford Fusionvehicle has been viewed by 137 shoppers. Popular Vehicle Alert! 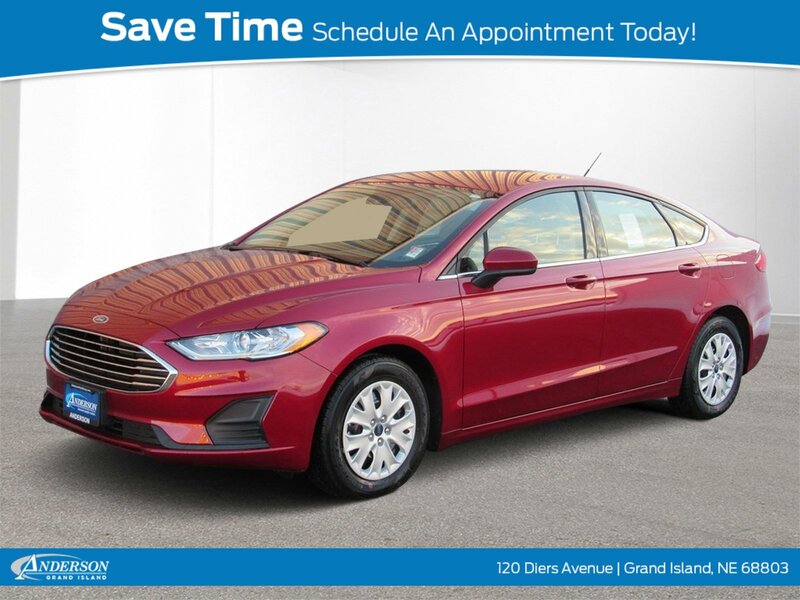 This 2019 Ford Fusionvehicle has been viewed by 123 shoppers. Popular Vehicle Alert! 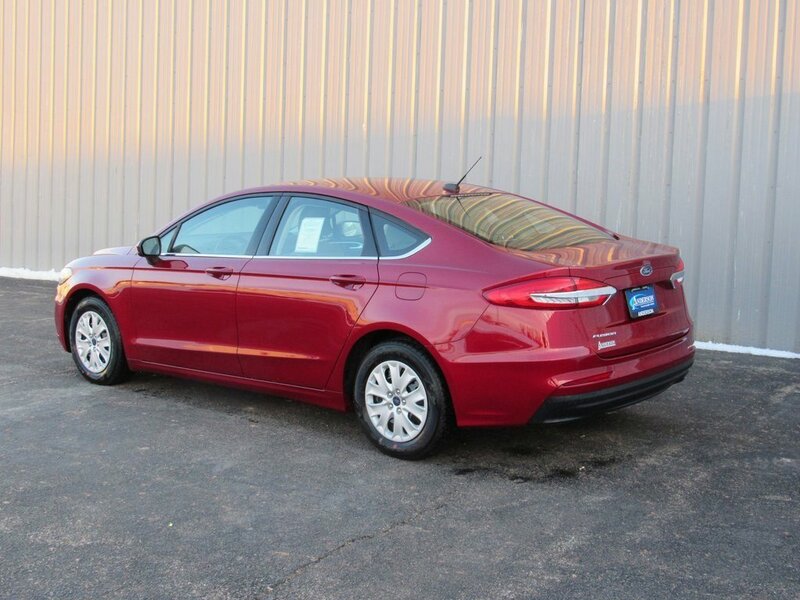 This 2019 Ford Fusionvehicle has been viewed by 129 shoppers. Popular Vehicle Alert! This 2019 Ford Fusionvehicle has been viewed by 183 shoppers. Popular Vehicle Alert! This 2019 Ford Fusionvehicle has been viewed by 194 shoppers. Popular Vehicle Alert! This 2019 Ford Fusionvehicle has been viewed by 196 shoppers. Popular Vehicle Alert! This 2019 Ford Fusionvehicle has been viewed by 115 shoppers. Popular Vehicle Alert! This 2019 Ford Fusionvehicle has been viewed by 133 shoppers. Popular Vehicle Alert! 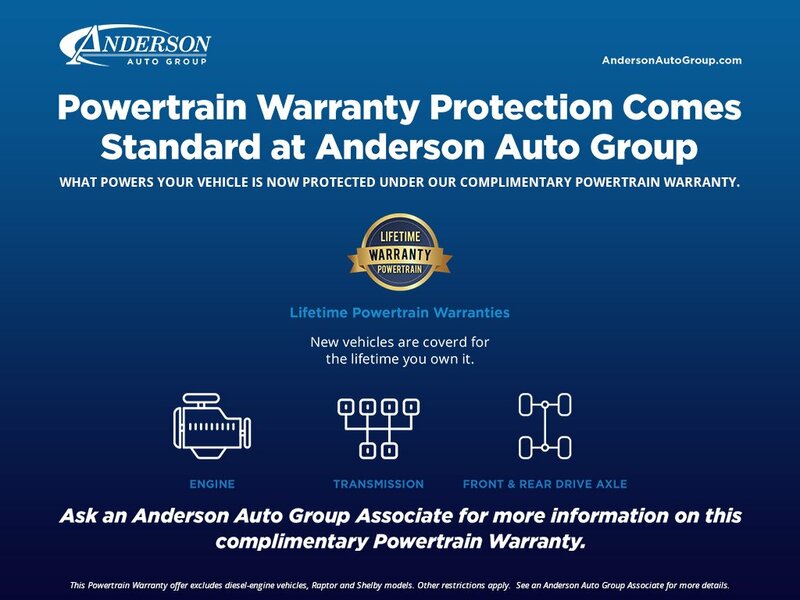 This 2019 Ford Fusionvehicle has been viewed by 143 shoppers.